Music Education. 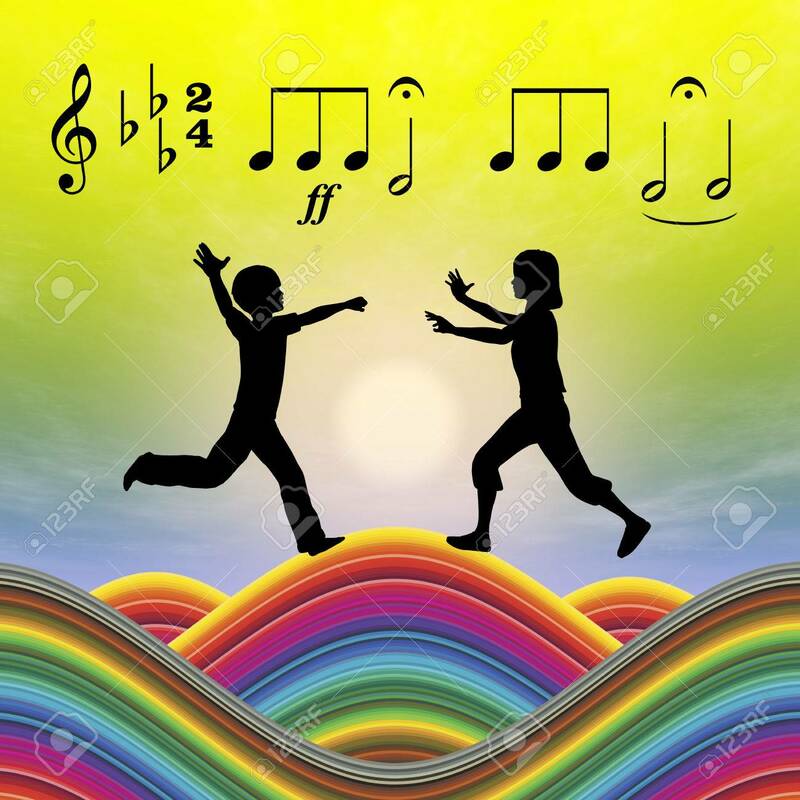 Music As An Essential Part In Early Childhood.. Stock Photo, Picture And Royalty Free Image. Image 34130672.